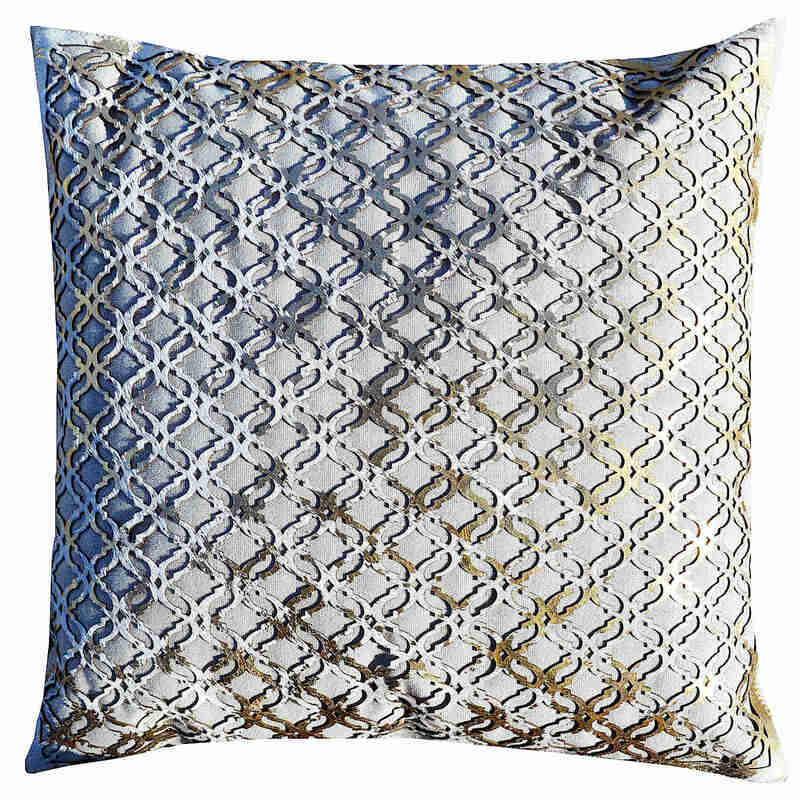 Cloud9 Design Aranka Decorative Pillows - Swatches may be available. Featuring Wheat linen pillow with gold lattice cowhide hairon hide. All pillows come with zipper closure and a feather-down insert. Solid Linen back. Dry Clean Only. 14x20 Wheat linen pillow with gold lattice hair-on hide. 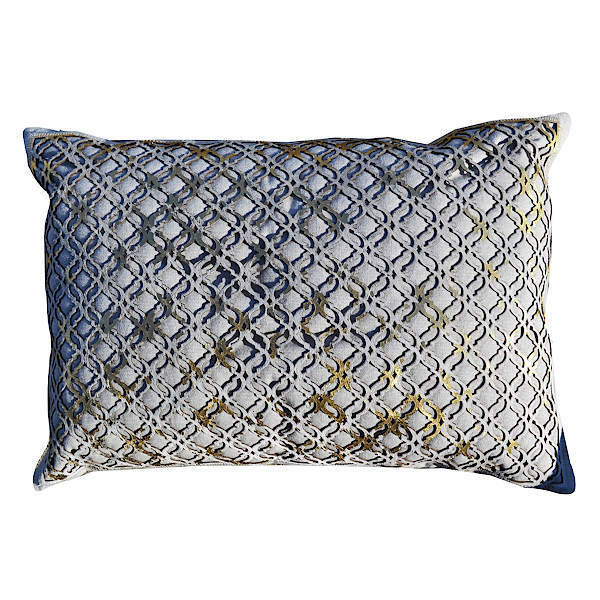 20x20 Wheat linen pillow with gold lattice hair-on hide.